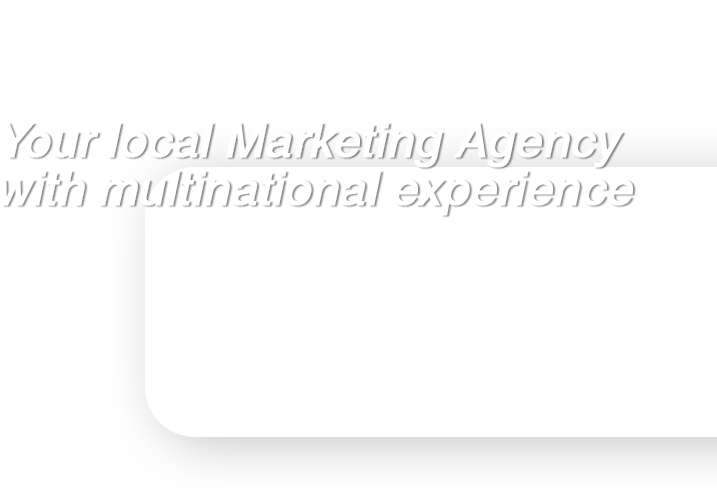 Latin Xperience has an experienced and diverse team of international marketing professionals who understand all different aspects of multicultural marketing planning. Our team has a genuine approach to developing and implementing innovative strategies that help our clients overcome any hurdles that may be preventing them from reaching specific market segments. Our understanding of the different cultural values, traditions, tastes and other factors that affect the purchasing process of the “Hispanos” and other minorities, allow us to plan and implement marketing strategies and that relevant and effective.